Spring Glow is a painting by Ulysses Albert III which was uploaded on January 13th, 2010. A portrait of a client. How lovely! She is glowing! Love this . 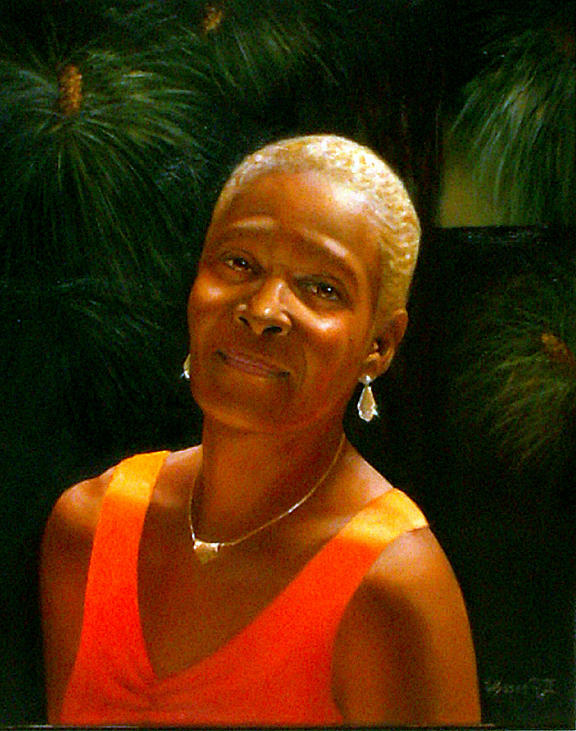 Peace, O.
CONGRATULATIONS on your FOURTH PLACE win in the contest, "Portraits done in OILS ONLY" sponsored by the Old MASTERS group. Excellent work and a personal favorite.